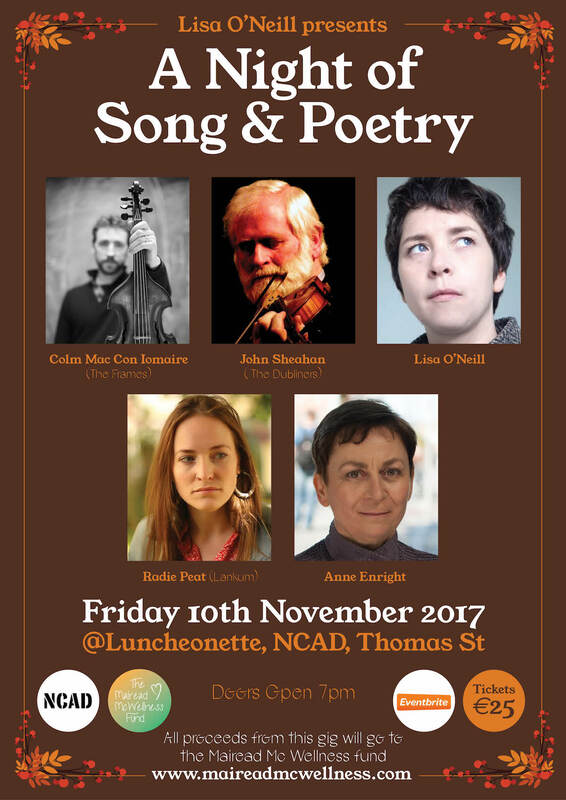 Thank you to all the artists and audience who turned up to help us fund-raise for Mairead last Friday. 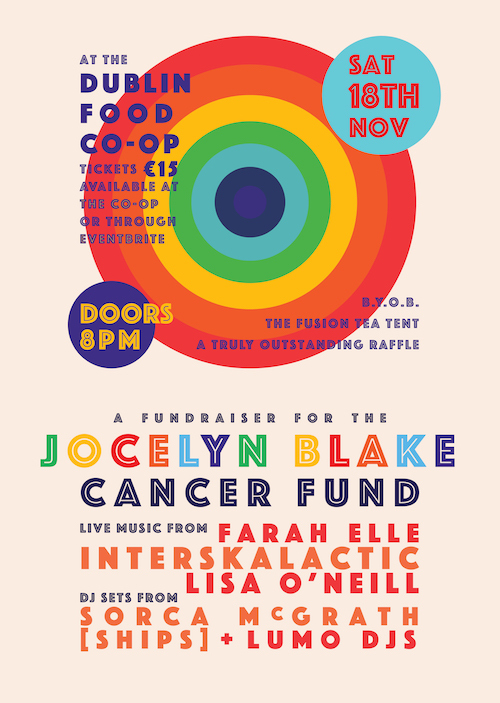 This Saturday I will be part of a lineup to fund-raise for an second friend Jocelyn Blake who has also been traveling to Istanbul to treat stage four cancer. More info & ticket link can be found here. Due to the generosity and kindness of friends and fellow creators, I am proud to announce a very special evening in support of a mighty woman! We have room for 160 & tickets are available now here. Lisa will perform a handful of shows in Switzerland for Songs From Ireland this coming January. Dates & ticket links below.